Melatonin is commonly sold as a supplement designed to help those suffering from insomnia or similar symptoms. Frequent travelers often use melatonin supplements to help fight off jet lag. Others simply use it to help get a good night's rest. Normally, melatonin is simply sold in pill form. However, recent research has started to indicate that cherries may appear to be one of the few food sources of melatonin available. Melatonin may also be found, in trace amounts, in other fruits, like bananas. Current research indicates cherries may have a significantly higher concentration of melatonin, which may improve the sleep-aid properties. These new findings show great potential in that people could turn to a whole-food source, cherries, for similar effects. Many stores stock melatonin tablets in their vitamin aisles. Tablets and other forms of artificially-created supplements are a convenient way to add a certain nutritional element to your daily diet. However, these supplements may not be as effective as natural food sources of the same element. Unlike supplements, foods contain a variety of naturally occurring elements that may help support each other in the body. Research has suggested that the combinations of substances found in foods help the body absorb and use melatonin and other commonly supplemented chemicals. Due to the potential combination of melatonin and other helpful substances in cherries, they may be more effective (and are definitely more enjoyable) than supplementing with expensive pills or tablets. Melatonin helps regulate the sleep cycle. Produced mainly in the pineal gland, melatonin is secreted into the body to help stimulate drowsiness and ready the body for sleep. Increasing the melatonin levels in your body can therefore help you go to sleep. Further, melatonin is known as a powerful antioxidant. 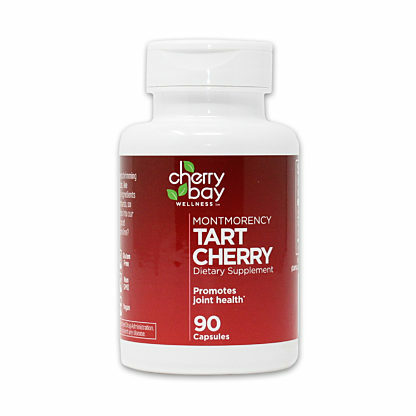 Eating tart cherries in any form may elevate the melatonin level above that of the normal level in the body. While further research is required before a new diet is recommended, Shoreline Fruit recognizes the value of tart cherry products. 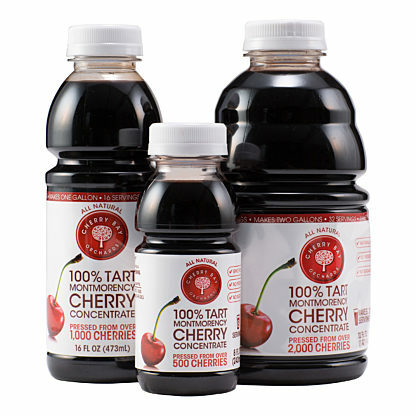 Whether you add tart cherry concentrate to your beverage of choice or eat dried cherries as a delicious snack, they are definitely worth a shot. 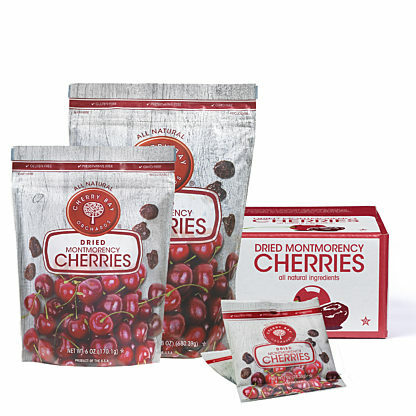 Try some Cherry Bay Orchards brand tart cherry products today!